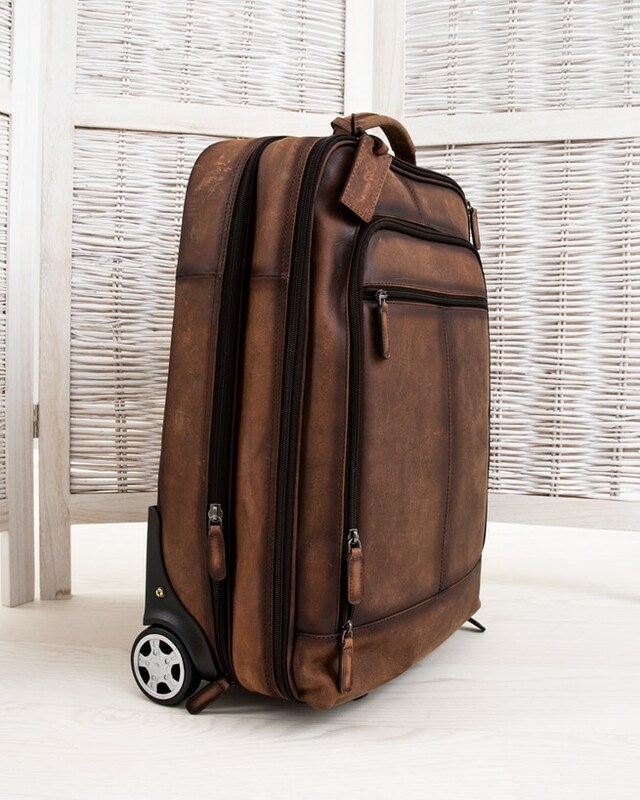 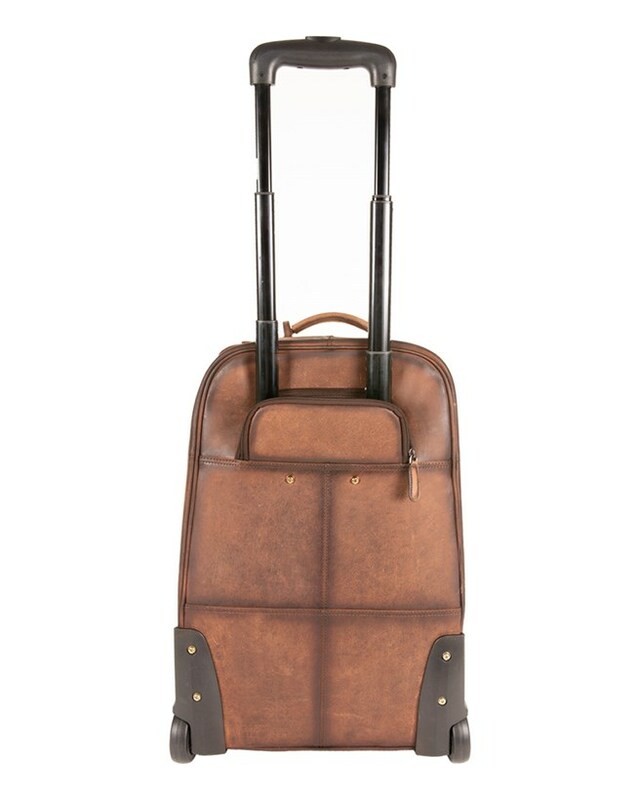 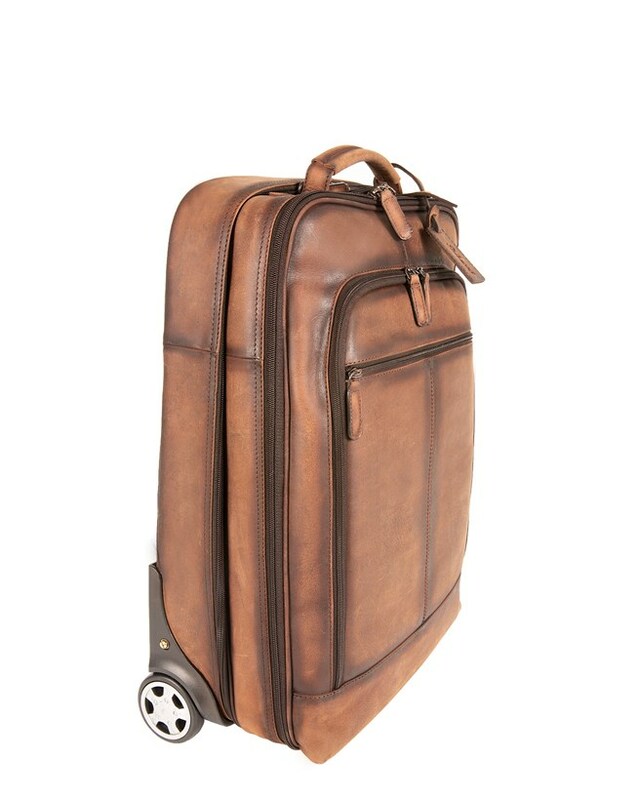 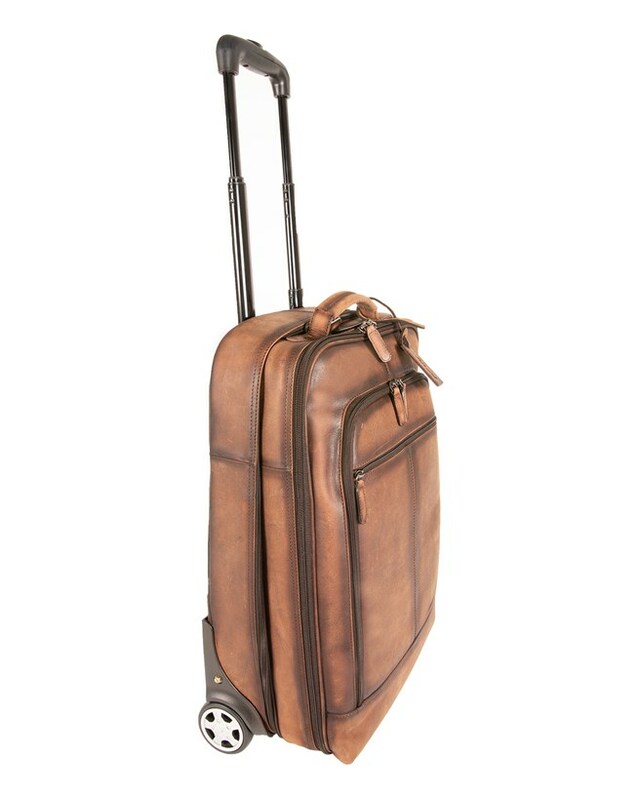 Don't compromise style with ease next time you travel with our new wheeled cabin bag. 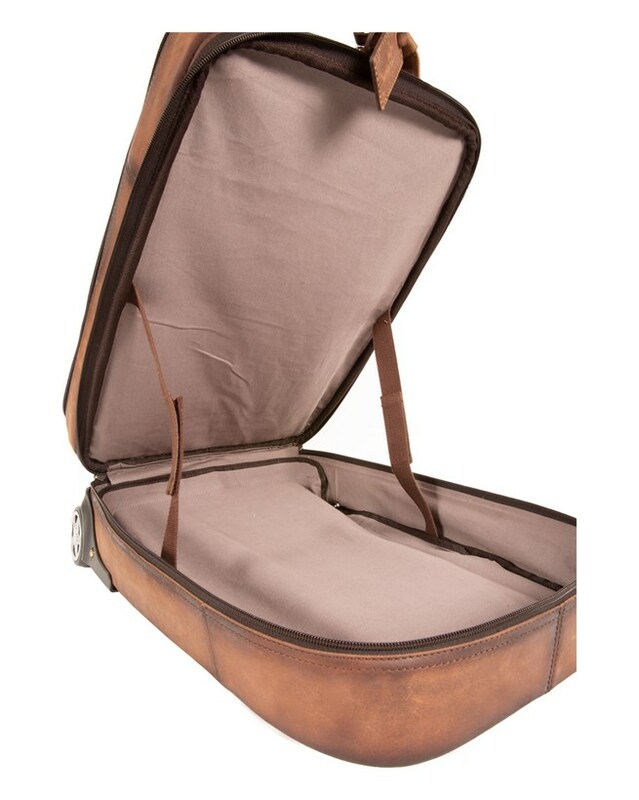 With two large compartments and one large storage pocket, there’s plenty of room to conveniently store everything you need. 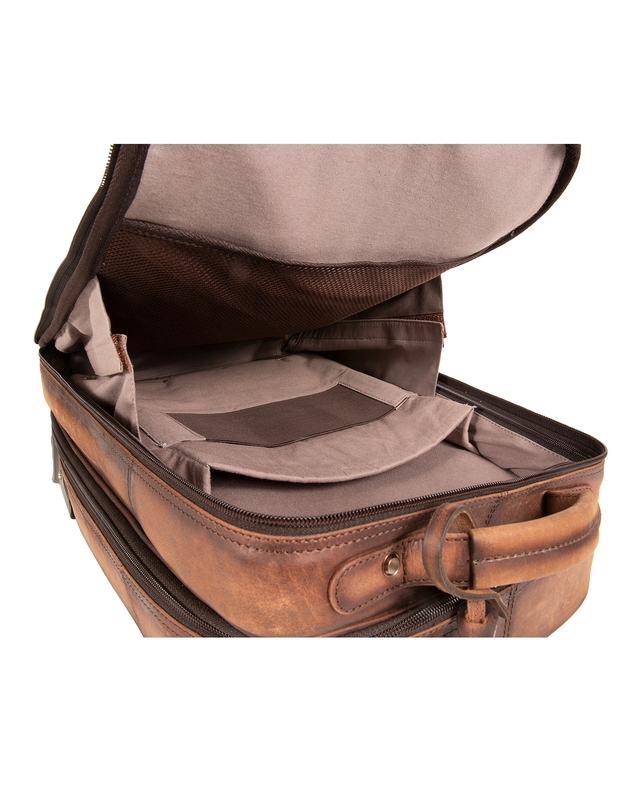 Do check with your airline before flying, but this is ideal for those short breaks away!